Who could forget seeing Big Jim finally get locked up? 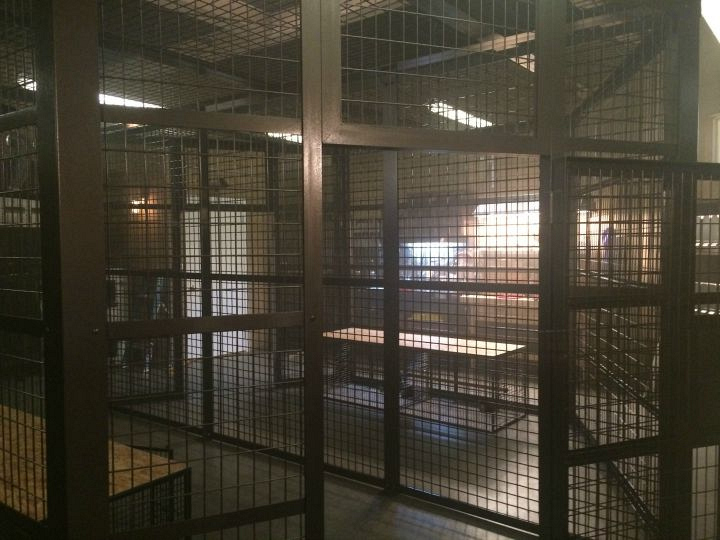 The cage was custom built by the art department. It was designed specifically to help the story along while remaining true to a practical bird cage.